VPLEX support for Metro vMotion: With the latest qualification, vMotion with VPLEX Metro is now supported up to 10 msec RTT (up until now, VPLEX was officially supported up to 5 msec RTT with vMotion and you had to file an RPQ for any additional distance support). This now means that you get official VPLEX support for the same latency as Metro vMotion (with your Enterprise Plus license). Please note that per the guidelines of vMSC that while vMotion is supported up to 10 msec latency, VMware HA is supported up to 5 msec ONLY. For environments other than Metro vMotion, RPQs will still be needed. VMware FT with VPLEX Metro: If you were dreaming about 0 RTO / 0 RPO end-to-end across data centers (and who doesn’t :-)), we just enabled that with VPLEX Metro and VMware FT. Consistent with the bounds of VMware FT, this is supported up to 1 msec RTT only. At that latency, we think it is far more likely that you will want to take advantage of the cross connect topology. So, the official support for VMware FT is with VPLEX Metro up to 1 msec with a cross-connect topology. NOTE: this is outside of the bounds of vMSC (which only covers HA and vMotion). 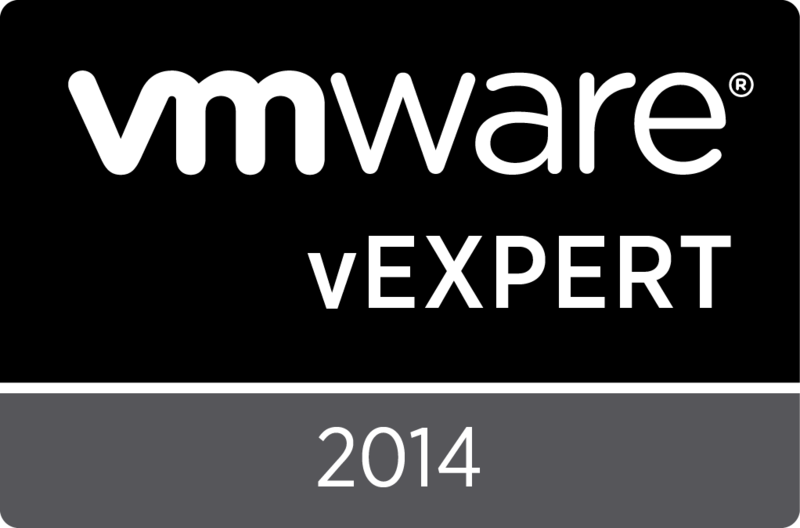 VPLEX Witness with VMware FT: We had also received questions from customers about providing protection for the VPLEX Witness. This is now also supported with the VPLEX Witness VM being protected by VMware FT. So, if the witness VM or the machine running it fails, you can continue without missing a heartbeat (no pun intended ;-)). If you are interested in the details of (2) and (3), please refer to the white paper published (Using VPLEX Metro with VMware HA and Fault Tolerance for Ultimate Availability). You should definitely read up on this white paper before deploying this topology. And, oh yeah, vSphere 5.1 (vMSC and all) is now officially supported and posted on the VMware HCL.